About usA little about our Apres Diem. 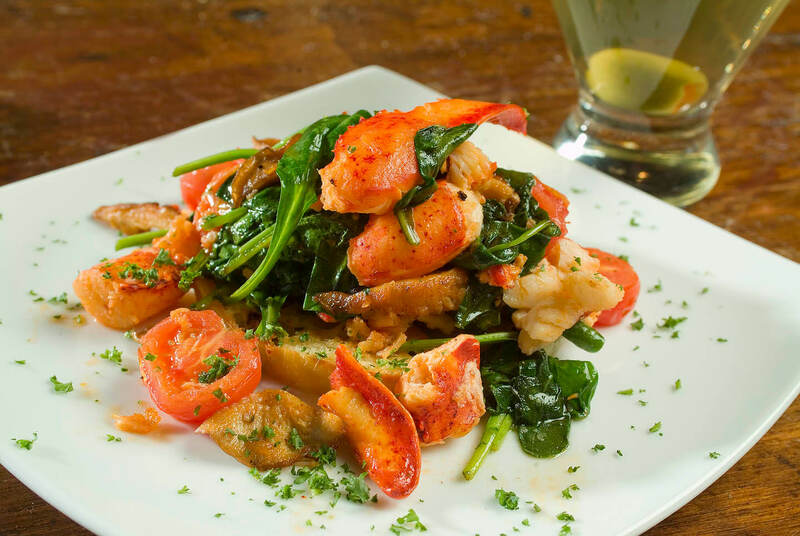 Located in the heart of midtown and beside Landmark Arts Cinema, Apres Diem is a relaxed yet sophisticated take on the european style of dining. Apres Diem is an international bistro serving great food, espresso drinks, coffee/rotating desserts, full bar serving variety of cocktails. Local art, live Jazz on Wednesday nights, and DJs on Friday/Saturday nights. 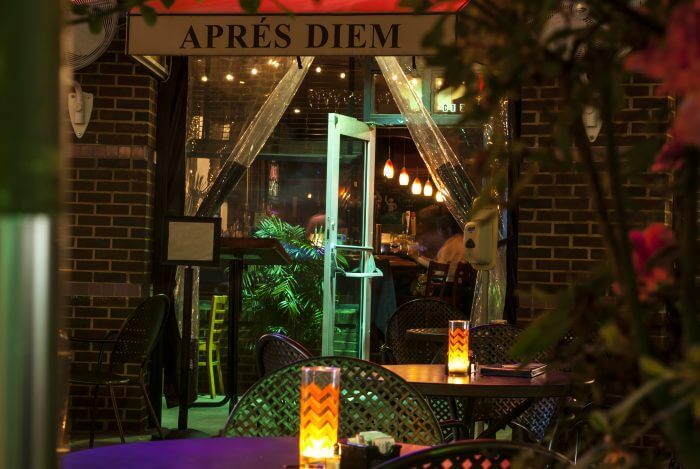 Whether you are here for daily specials, movie, people watching at the patio, date night, music, eclectic international crowd, Apres Diem has been an Atlanta staple for years. Apres Diem is available for private events. If you have a bridal shower, baby shower, rehearsal dinner, special birthday event, graduation, etc. contact us about having Apres Diem host your party. Please email our General Manager at shannon.apresdiem@hotmail.com for info on rental rates and food options. 2019. Apres Diem.All rights reserved.